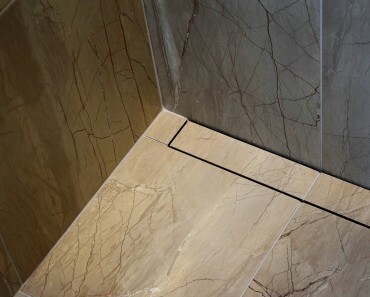 When it comes to 0utfitting your luxury home with bathroom sinks, faucets and accessories there are some very unique options that you may want to consider. These are not suitable for the traditionalist! 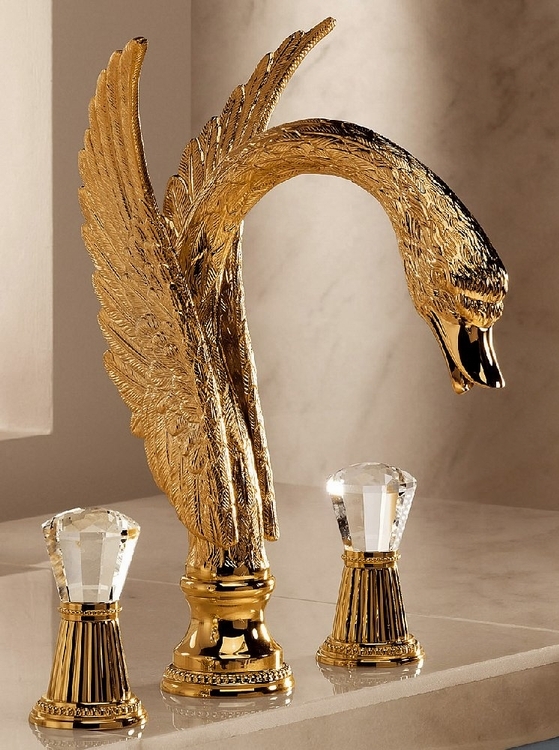 The Swan Faucet is not as unusual of a design as you may expect! If you do a Google search for this style of bathroom faucet you will see that these are available from a number of different manufacturers and in different colors. We love gold the best. 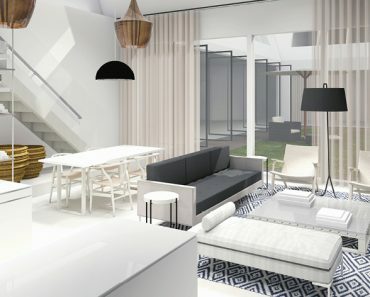 Another unique design is more suited for the modern home. This faucet changes colors form red to blue to green using LED lighting. 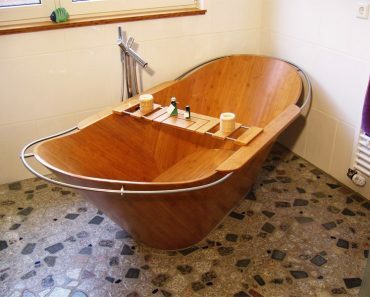 This especially looks amazing for the late night trip to the bathroom when the lights are turned down. At under $200 this LED color changing faucet is a unique choice for the modern home and is not too hard on the wallet. 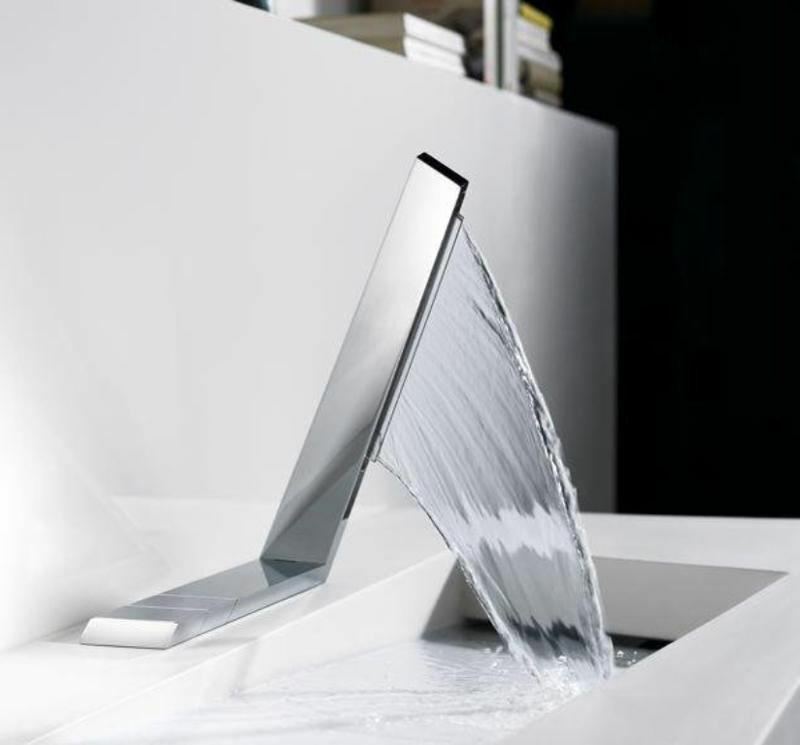 The Vertical Waterfall Faucet is a unique faucet design for the modern home. This faucet can be used both in the kitchen or in the bathroom and it is sure to be a conversation starter. 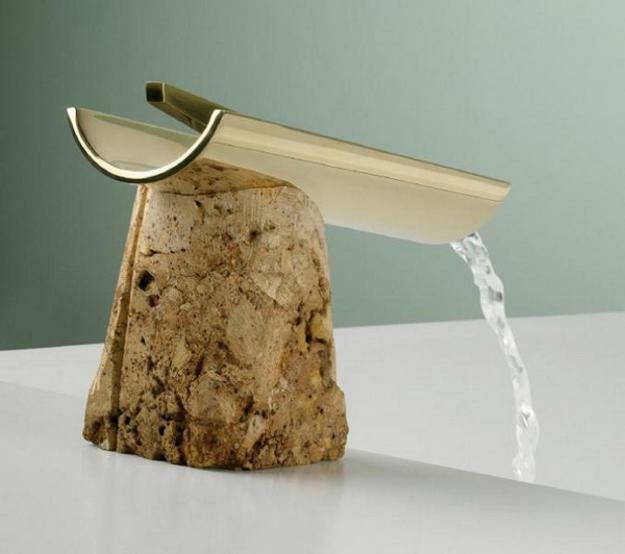 This unique design is made with a simulated natural rock and an open trough for the water to flow down. This is certainly not for everybody, but we like the style. 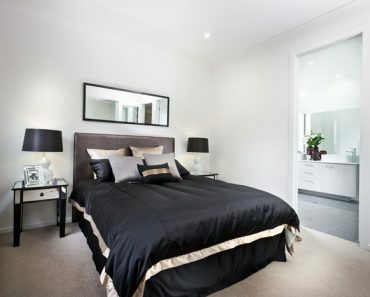 To find unique faucets such as these you can start by doing a search for the unique style that you are interested in. It is amazing what you can find. 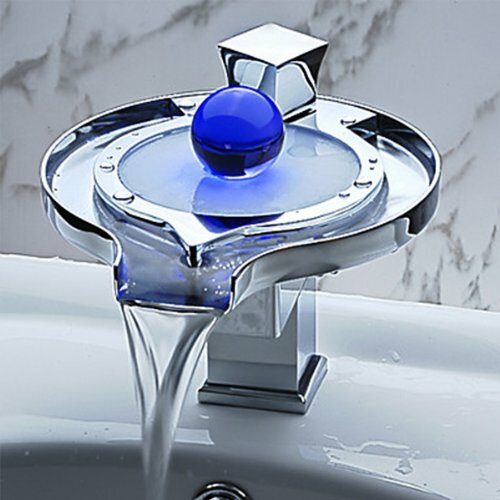 You can also see a great selection of unique faucets at online retailers like faucetsuperdeal. For a very unique style you only need to step back in time a couple of hundred years. 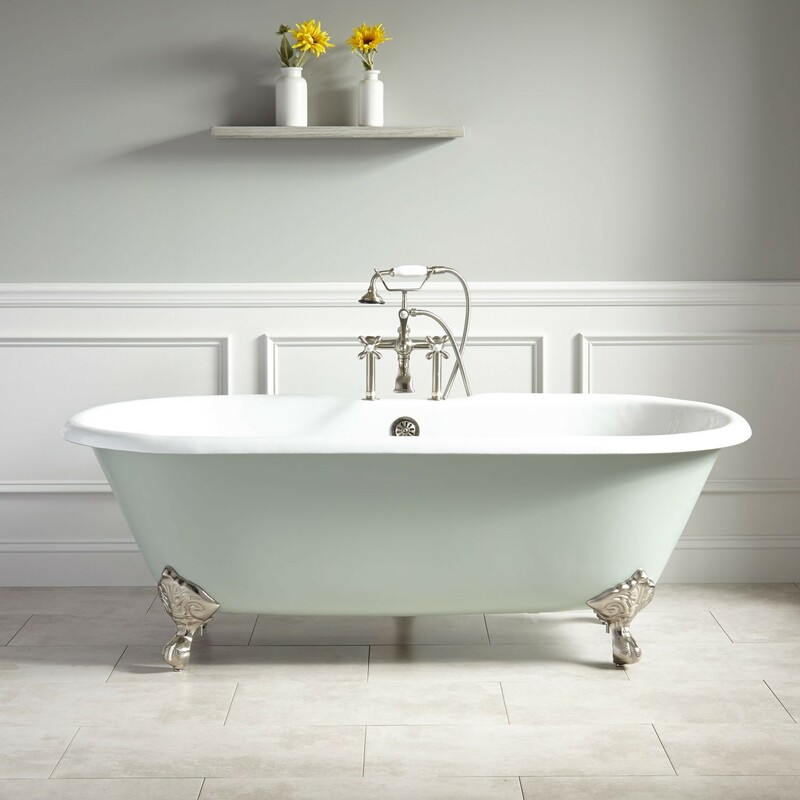 The traditional clawfoot tub faucet is rare to see in today’s homes but it has a unique look that is very distinguished. When it comes to your bathroom decor don’t be afraid to be a bit bold. If you really want to leave a lasting impression on your guests then consider these or other unique faucet styles for your luxury home.